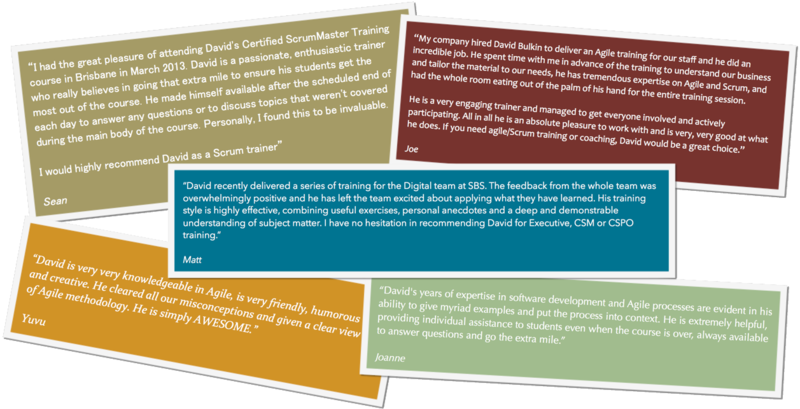 Want to talk to us about getting your leaders up to speed on the implications of growing agile? An authentic agile transformation will result in alignment, speed to market, increased effectiveness, and sustainable ROI. To grow towards agility, you as a leader must be able to understand, embrace, and implement the agile principles. The session focuses on your job as a leader, and change agent, highlighting the ramifications of your decisions and actions, and the changes you must champion to grow agility. The session will help you recognize and remove impediments to have a successful agile adoption. You will have the conceptual basis on how to set a transformation vision, modify organizational policies, change measurement systems, move to feature based teams, and fund small initiatives that get executed and measured, in a continuous learning loop. Executives, Managers and Senior Change Agents. Product Viewpoint Move from a short term, project view (scope, budget, schedule), to a holistic product view where we expect systems to live for years. Applicability Apply “plan-driven” approaches when uncertainty is low; apply “all-in” agile approaches when uncertainty is high. Not everything is an agile project. Teams Change policies to support agile roles, teams with dedicated members (less matrix staff), and self-management. Transform Create a practical strategy for change. Scaling Prepare for large projects; apply ideas from SAFe and other scaling models. Prioritization How to apply Weighted Shortest Job First (WSJF), Cost of Delay (CoD) and other techniques to sequence releases on those items that will have the greatest holistic impact. Lean Enterprise Apply Lean Startup™ methods, to mitigate business risk, such as targeting the wrong market, via continual experiments and actionable metrics. Agile Compare agile frameworks: Kanban, Lean, Lean Startup™, SAFe, Scrum & XP.